I had been looking to pick up a decent pair of headphones to use while watching movies, listening to music and playing games without disturbing others. My budget was around $150 and I ended up narrowing my choices down to the Bose SoundTrue and Beats by Dre Solo HD 2. They were both priced around $150 at the NEX, though their prices vary elsewhere. I initially liked the Beats as they had a lot of kick to them at high volume and sounded pretty good, but once I tried on the Bose I knew which one I’d be walking away with. The Bose headphones just have an incredibly rich and authentic sound that I don’t think the Beats are able to replicate. I especially love the sound of acoustic rock and classical music with the Bose headphones. You can close your eyes and feel like you’re right there in a concert hall, I love it! They sound great at any volume and are a huge improvement over the Samsung in ear headphones I had been using that came with my phone. I’m not sure how I’ve gone this long without owning a pair of headphones like these, they’ve made listening to music on my phone and watching movies on my laptop or tablet much more enjoyable. I enjoy the way that they look and also that they’re quite comfortable to wear. They are so light you barely notice you’re wearing them, and they never get uncomfortable to wear even for long periods of time. I highly recommend trying the Bose headphones out if you have the chance. 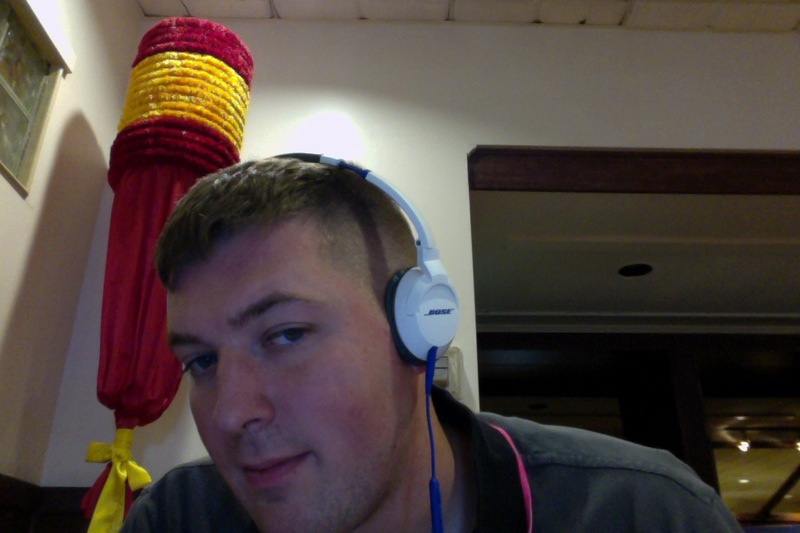 This entry was posted in Music and tagged Beats, Bose, Bose SoundTrue, headphones, over the ear, SoundTrue. Bookmark the permalink.